Have some fun at the Gulf of Georgia Cannery in Steveston to celebrate Family Day. See canning line demonstrations, take a guided tour or enjoy some crafts with the kids! Fishy-fun for the whole family. 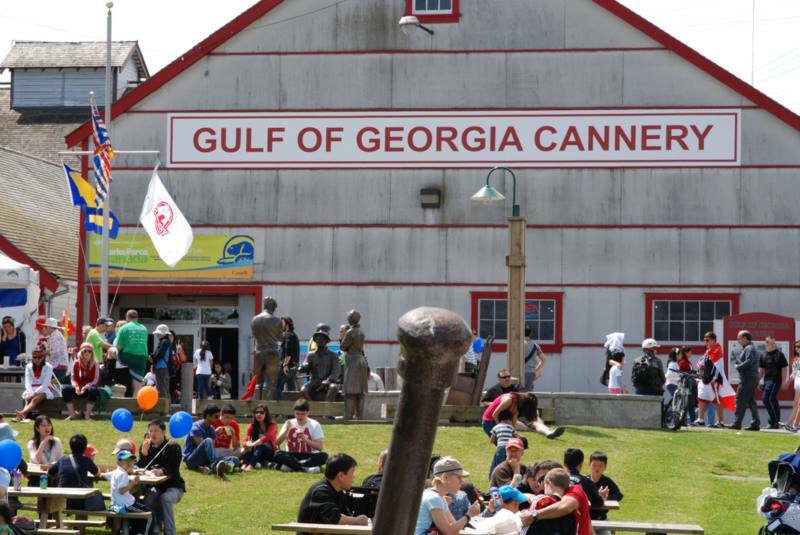 The cannery is open from 10am to 5pm and admission is free for youth 17 and under.